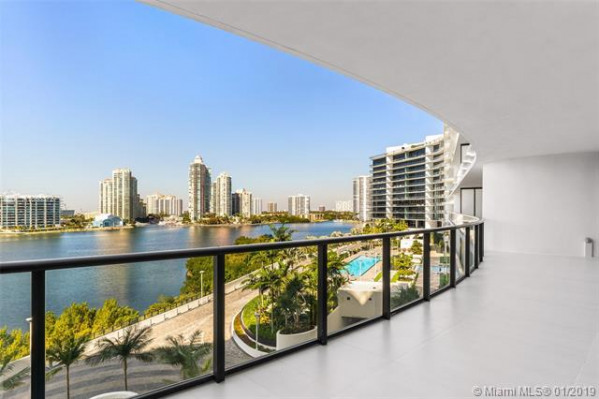 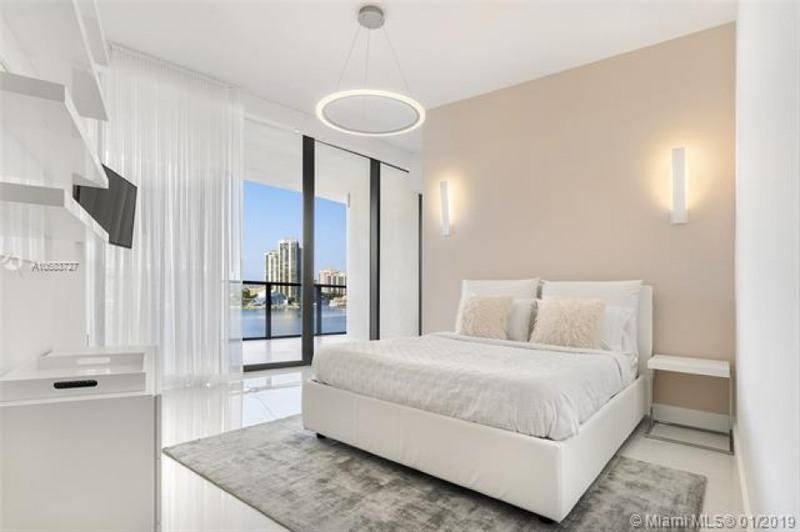 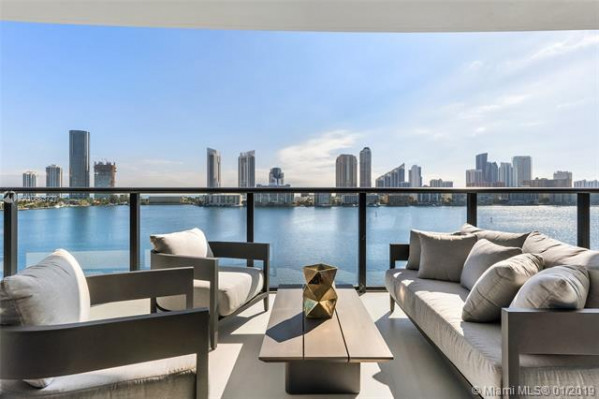 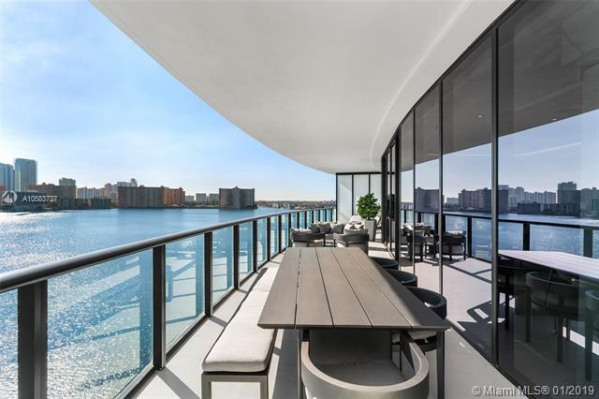 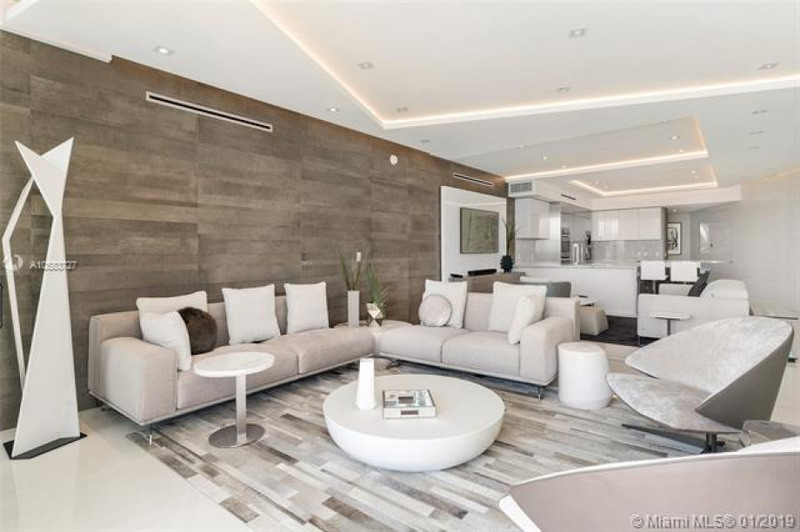 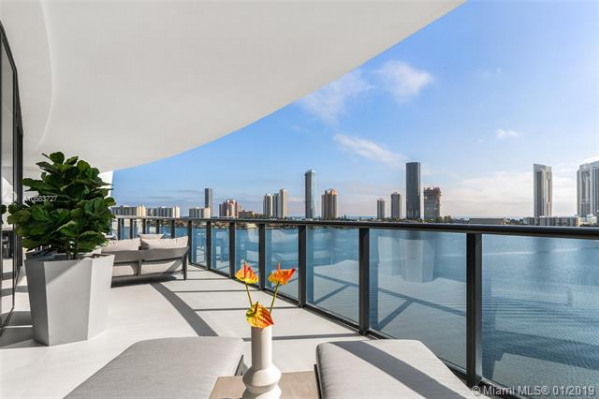 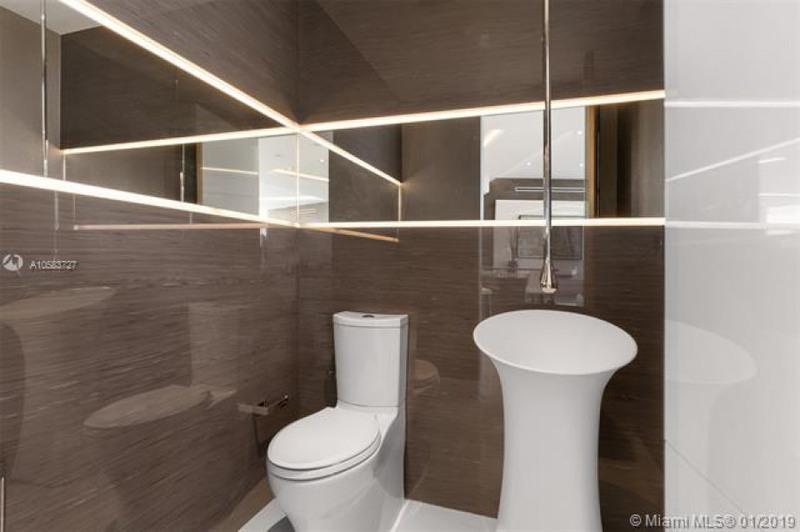 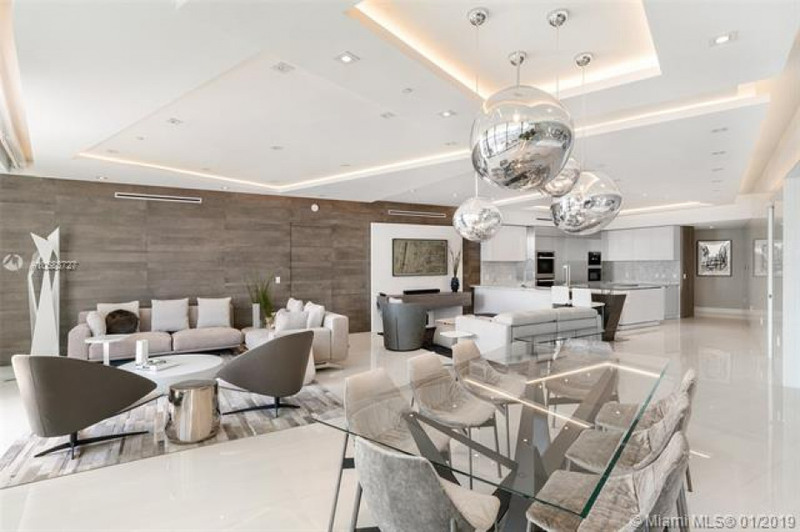 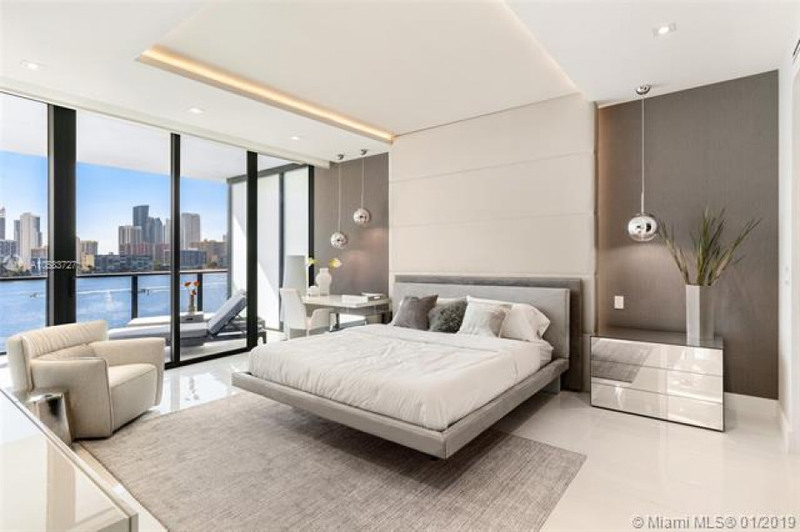 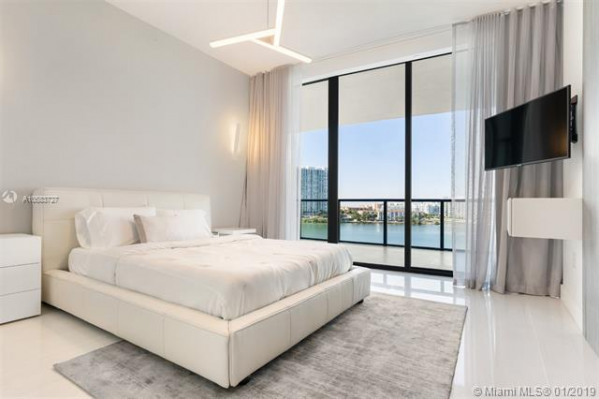 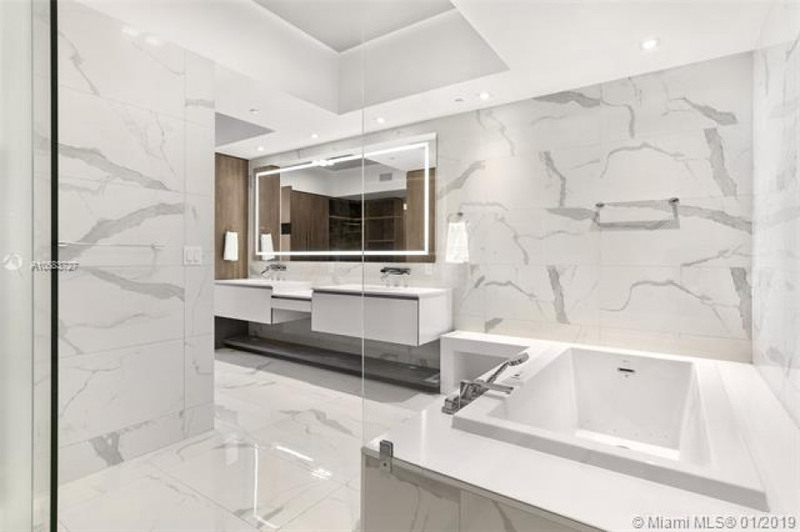 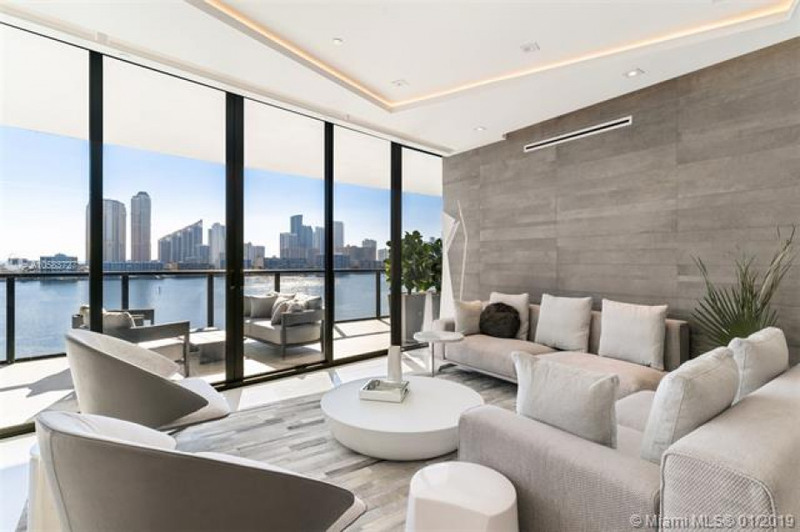 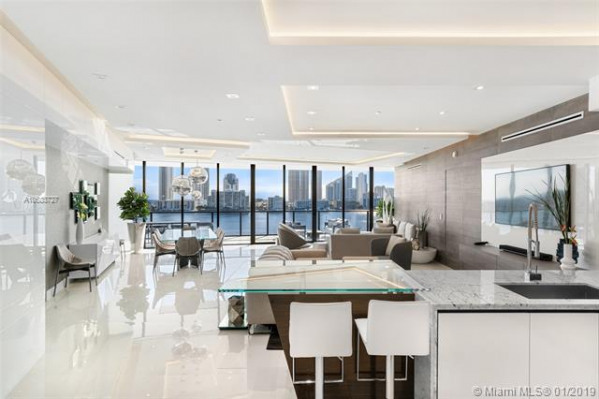 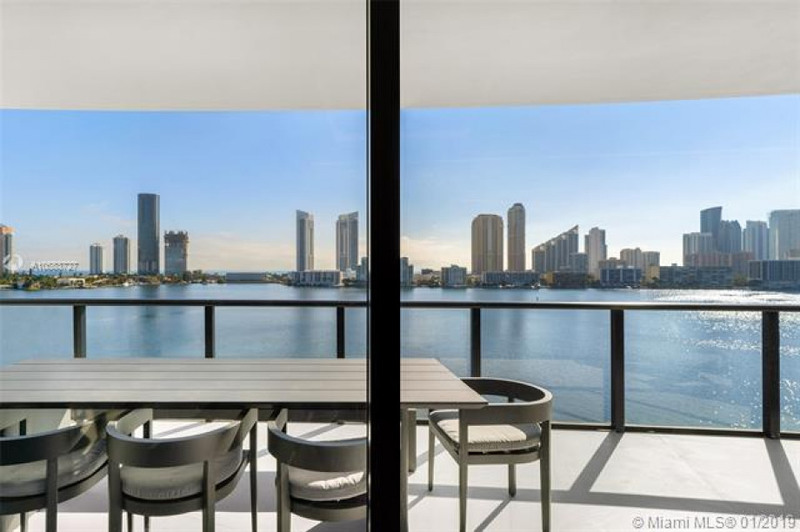 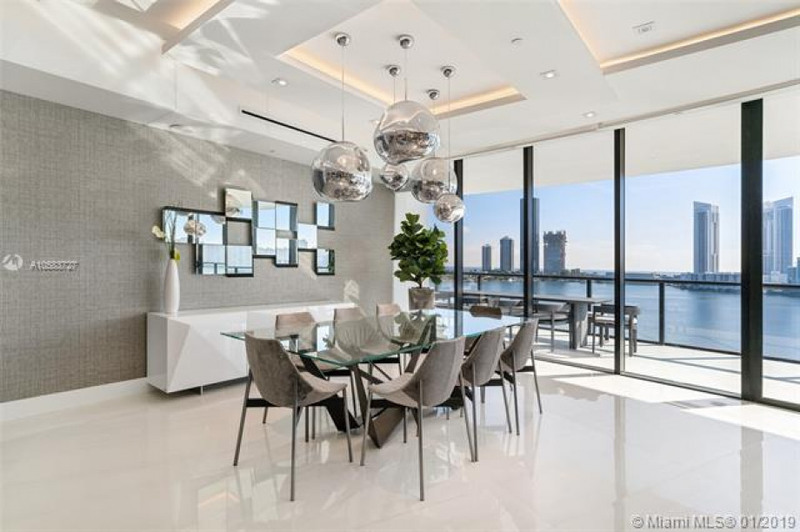 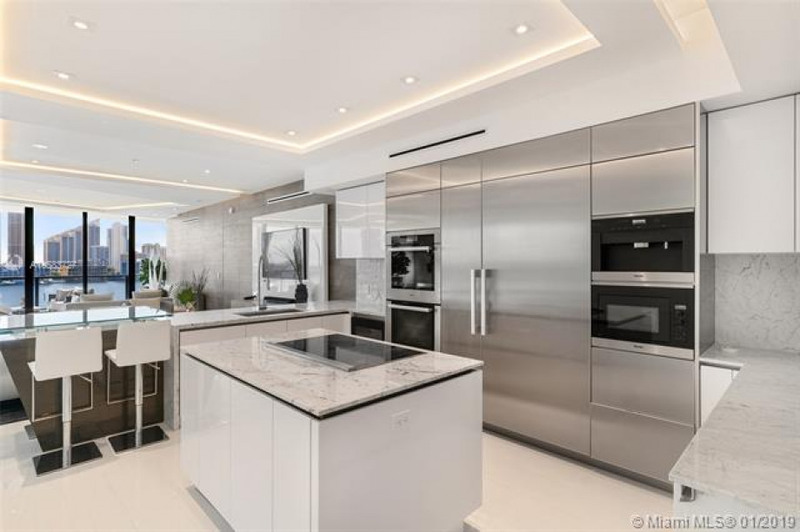 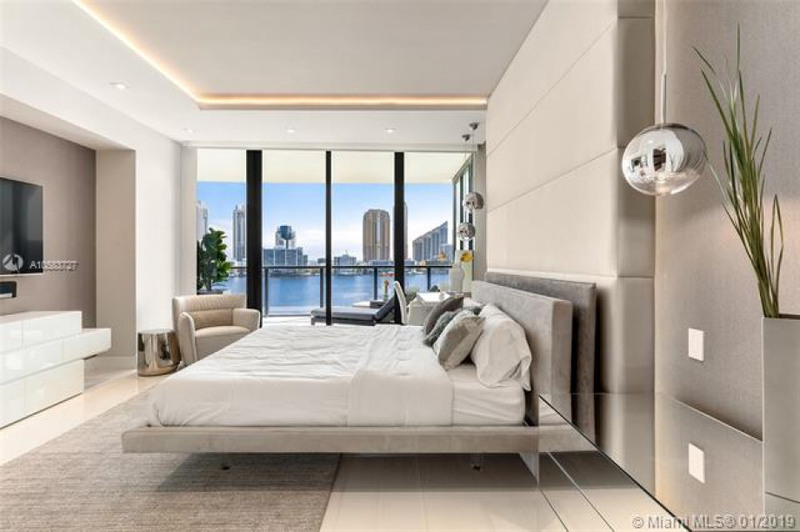 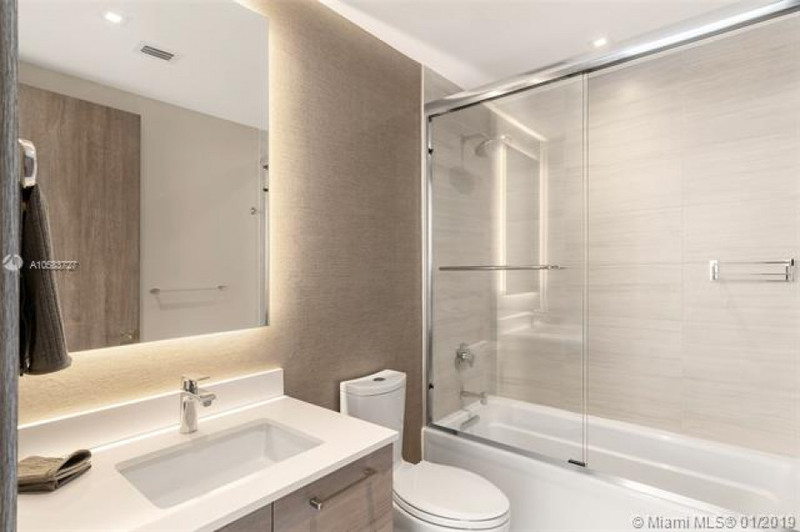 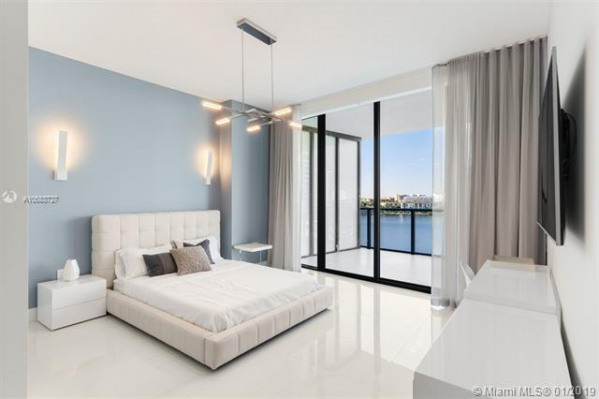 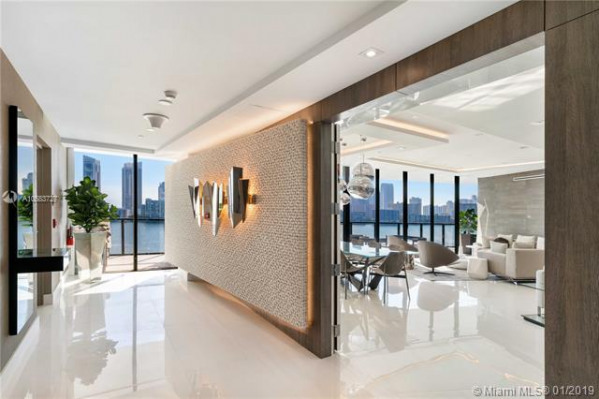 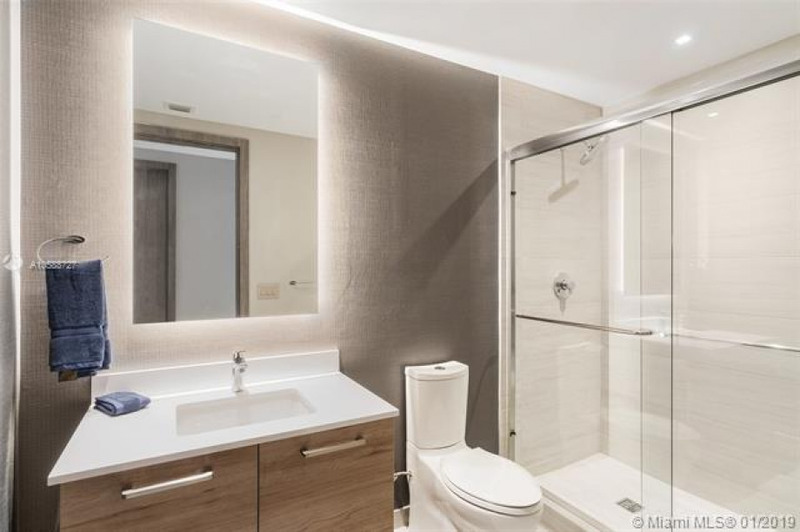 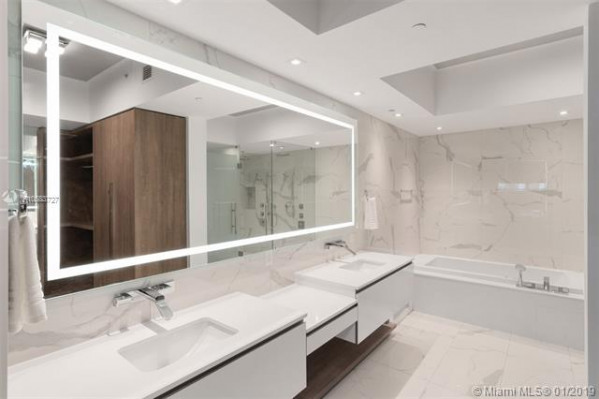 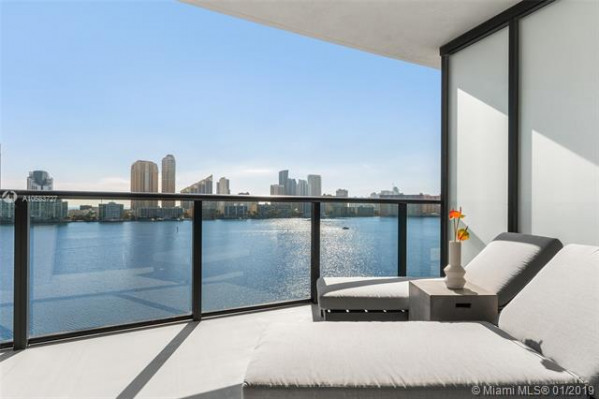 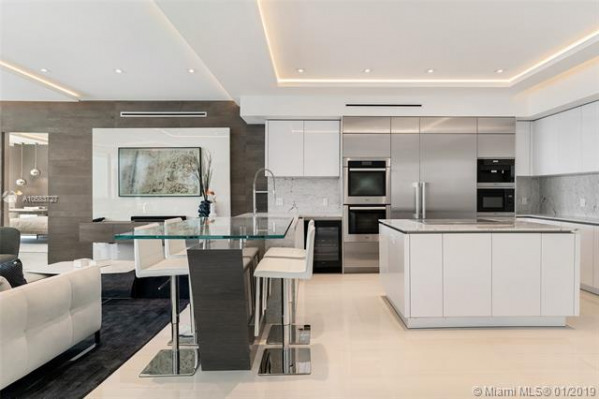 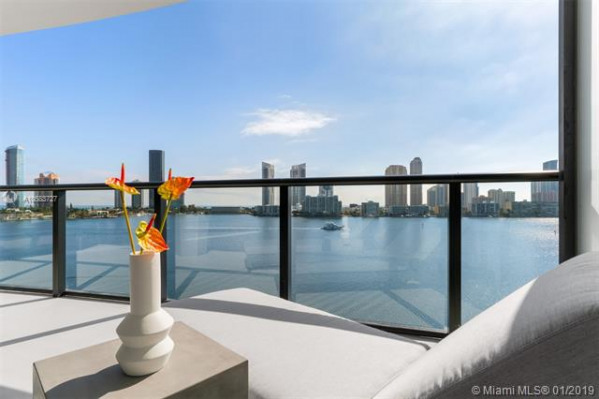 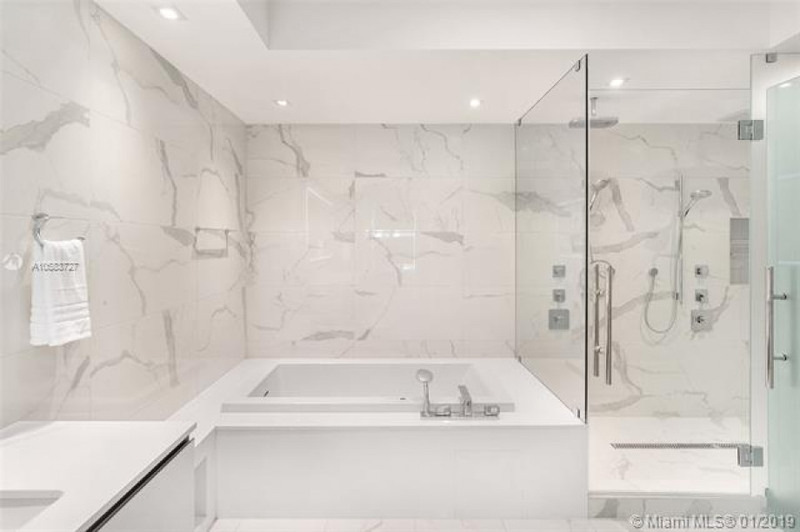 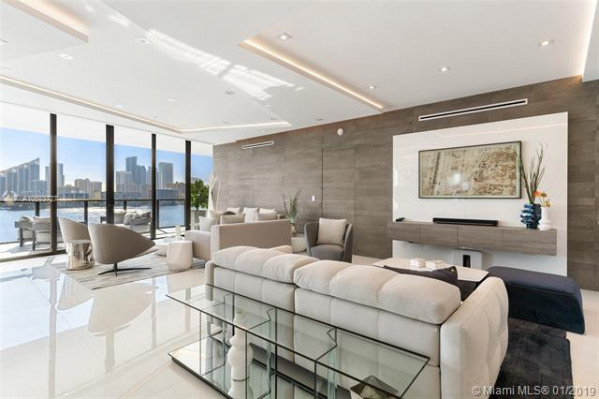 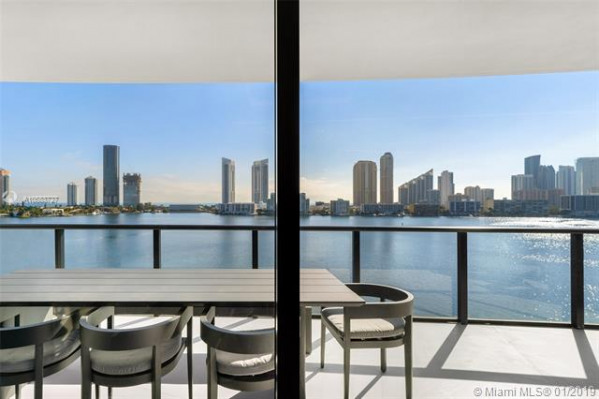 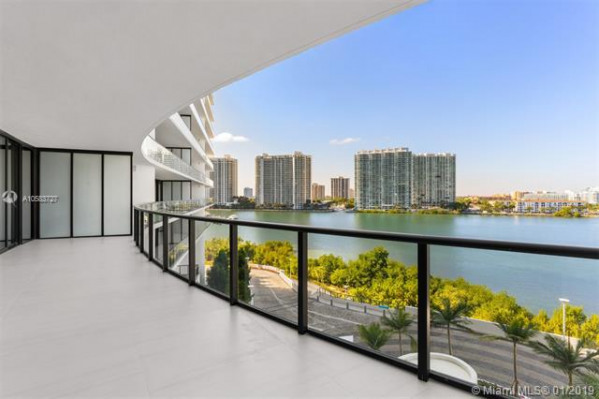 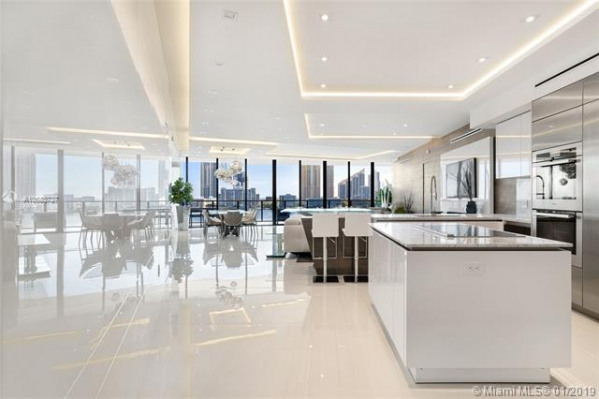 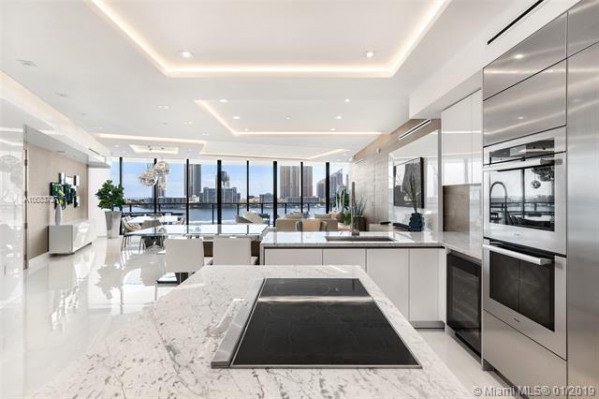 Brand new beautifully designed residence in Prive, Aventuras newest jewel. 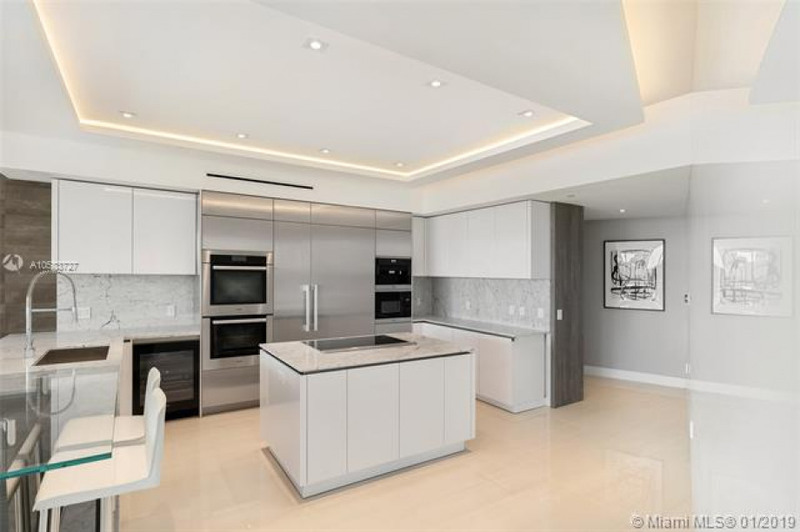 Magnificent 4 bedrooms and 5.5 bath residence with over 4000 SF. 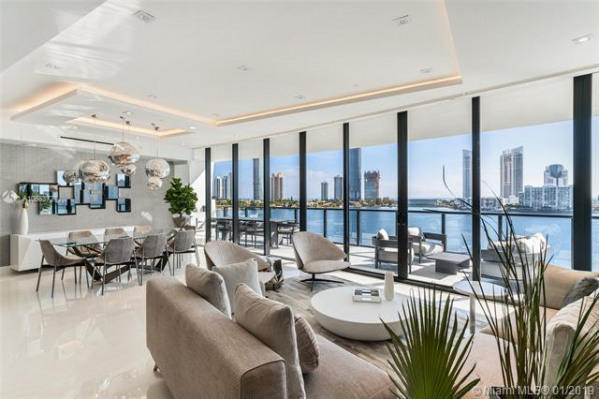 Of living area. 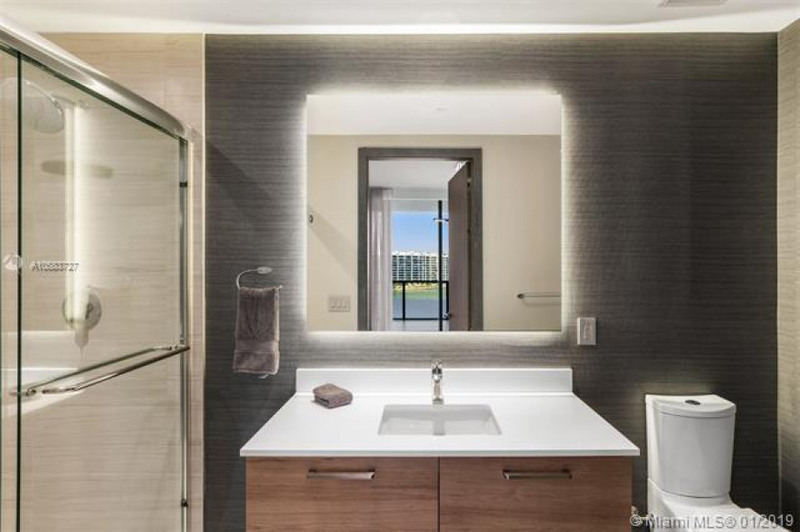 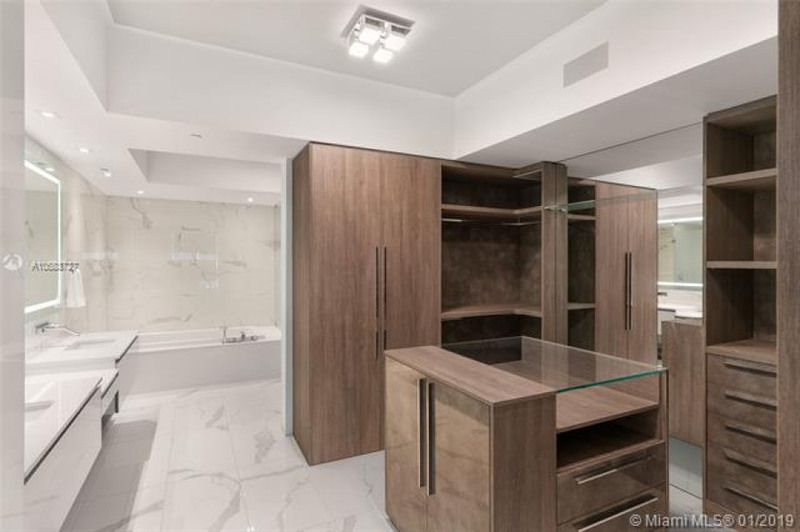 Beautiful flooring and lighting details throughout, custom closets and doors, and exquisite designer furnishings. 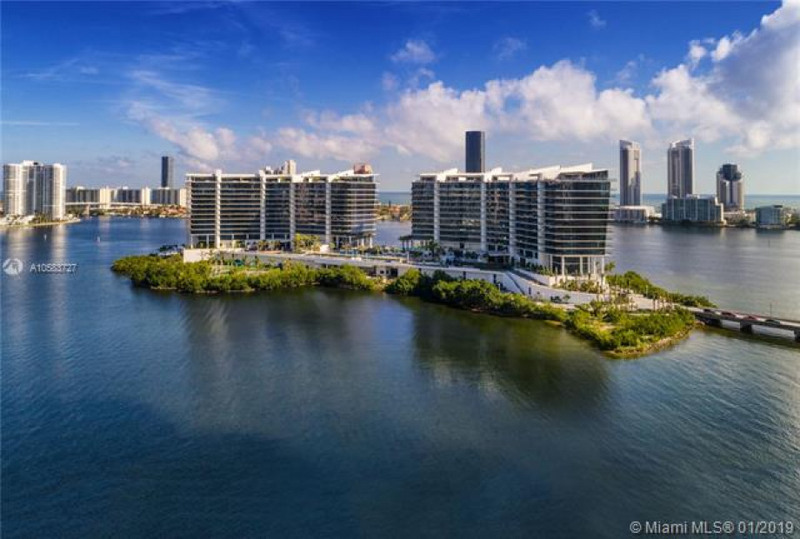 Incredible building amenities include marina, tennis, private beach, billiards, teen and childrens room, restaurant, bar and spa. Ready for occupancy October 1st! 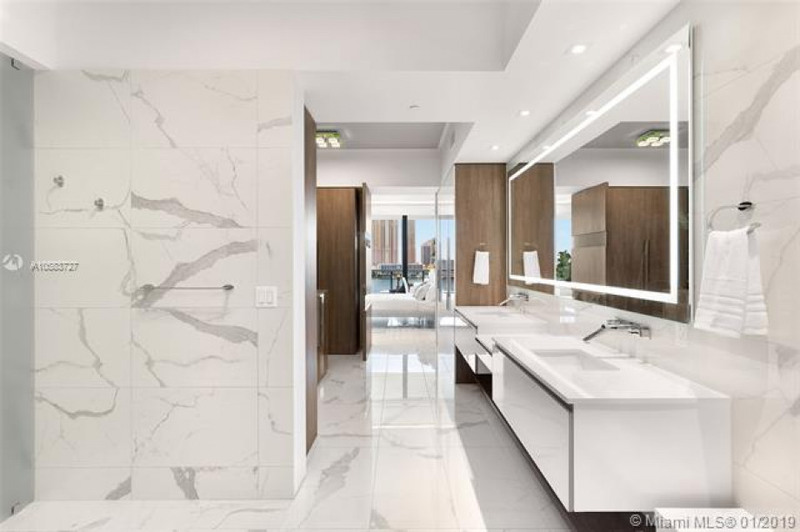 Please call us for additional details!